Home / Showbiz / Binida ni Coco Martin ang Kanyang mga tanim sa Kanyang Mansyon sa Quezon City! Binida ni Coco Martin ang Kanyang mga tanim sa Kanyang Mansyon sa Quezon City! Coco Martin truly reaped what he sowed after several years of hard work getting odd jobs and finally landing a solid acting career in the Philippine entertainment industry. He has earned the title of the "King of Indie Films" for his exceptional portrayals of roles in different indie films. He started his acting career there and he was eventually acquired by ABS-CBN to be one of the Kapamilya network's top leading man. Now, all his hard work has indeed paid off with rumors of his mansion and luxury cars. But above all, Coco Martin showed pride with one of his properties that revealed his inner probinsyano. You see, Coco Martin made a mini-farm inside his huge mansion in Quezon City. And this certified heartthrob was quick to show it to the world. 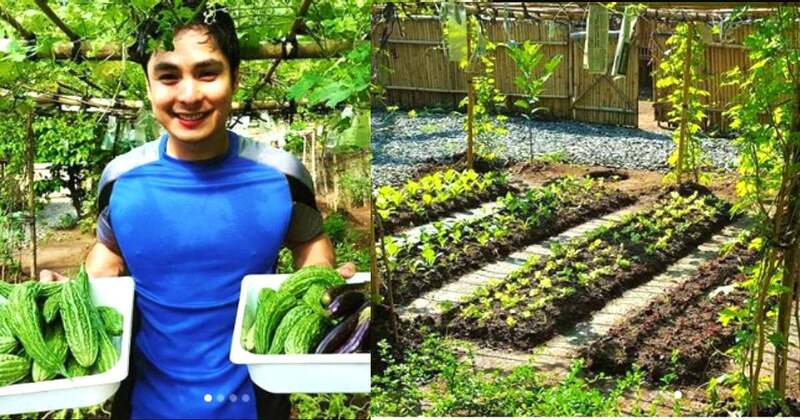 Coco Martin posted several photos of him in his mini-farm, showcasing the bountiful yields of his huge garden. These photos prove that the actor is not just a talented movie star, but has a green thumb as well! Look at the lush greenery! In his Instagram post, Coco even urged his followers to start planting instead of polluting the environment. In another post, the actor was seen watering his plants. Coco Martin sure deserves all the harvest of his plants and hardwork in life! 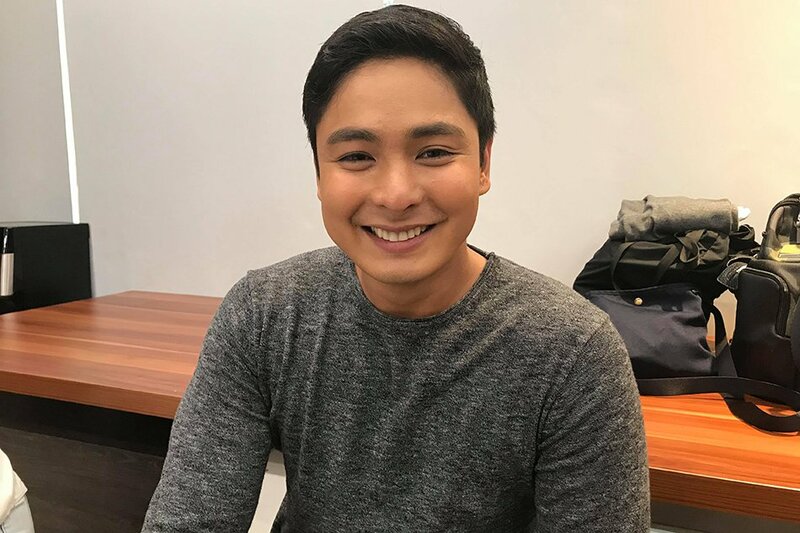 What do you think of Coco Martin? Will you follow his example and help keep the environment green? Let us know! Labis ang Hinagpis ng Ginang na Ito Matapos Mabuntis Ang Kanyang Anak Ng Sarili Nitong Pinsan! "Pera Na Sinayang Pa!" Alamin ang Ginawa ng Mag-asawang Ito Matapos Makahanap ng Kalahating Bilyong Piso sa Biniling Storage Unit!